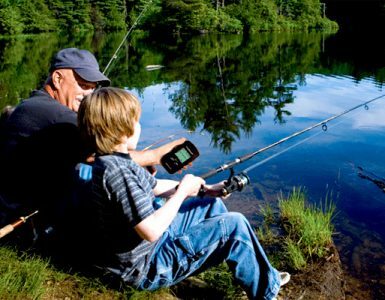 Home » What is the Best Fish Finder? 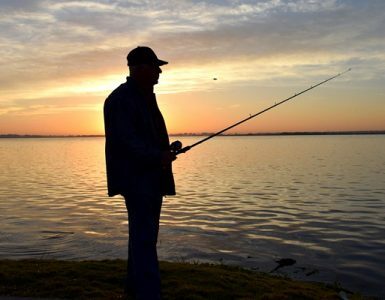 Although some people who enjoy fishing prefer to work on intuition and experience alone, more and more people are opting for the best fish finder that they can find in order to speed up the process and to see more success. Unfortunately, not all fish finders are the same and if you don’t take the time to do your research ahead of time, you might end up with one that does no good for you or is actually a waste of money because it is more technology than what you actually need. Here is some information on how to choose the best fish finder for the kind of fishing that you enjoy doing the most. What Type of Fish Finder Should You Buy? One of the most important questions you will need to ask yourself is just what kind of fish finder you will need. There are basically three different types – standalone fish finders, combination fish finders, and network fish finders. A standalone fish finder is primarily for finding fish and does not include a GPS or any other type of device. So, many people tend to buy a standalone fish finder if they are you own a GPS unit or some other device. A combination fish finder is also known is a chart plotter and is usually considered more appropriate for people who own midsized boats. These have built-in GPS navigation abilities which can help you to navigate your boat while you are also out there looking for fish. These often have dual screen or split screen capabilities which enable you to see where you are on the face of the earth while you are also looking below the surface of the water. A networked device usually has some kind of Bluetooth or Wi-Fi capability and may interact with your iPhone or Android phone. Alternatively, if you have some type of satellite radio, then this can use the information that is derived from the satellite to determine your location at any time. Another thing you will need to determine is exactly what specifications you want on your fish finder. These generally are all LCD displays right now which can be extremely clear and enable you to see a full color picture of the water place you. Generally speaking, the more you spend on a fish finder the better the image will be and the deeper you will be able to see. There are two different aspects that you will want to consider, and they include the number of pixels per screen as well as the size of the screen. You may also want to look at black and white fish finders if you are trying to save more money. When you are looking at GPS devices or fish finders, the power aspect is very important and will determine just how strong the “ping” is. What this means is how deep the fish finder will go as well as how clear the picture will be. There is also the frequency of the transducer which will help to determine the amount of resolution you are able to see. Obviously, you will spend more money on a fish finder that goes deeper or provides you with a clearer picture. 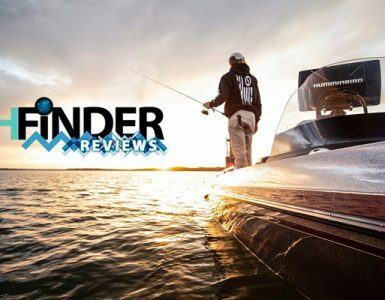 One of the most well-known brands of fish finders on the market today is Humminbird, and it has the unique position of offering devices for just about every level of fishing enthusiast. 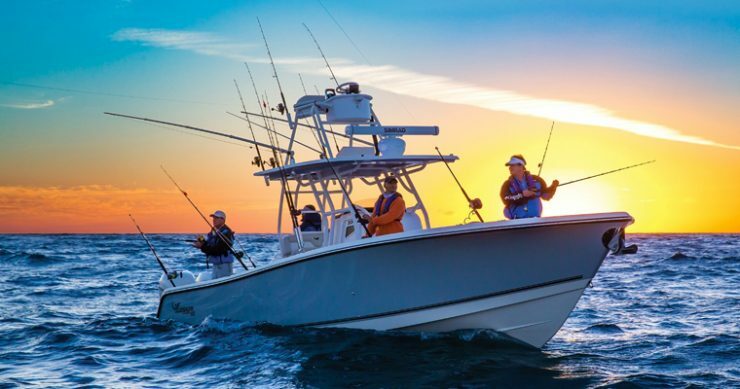 Humminbird offers just about every type of fish finder, from low level, affordable models designed for beginning users to those that are designed for professional fishing enthusiasts. There are even specific devices that are made for ice fishing, ocean fishing, deep water fishing, and of course many different accessories are available as well. If you have been searching for a Hummingbird fish finder, then it is certainly worth going online where you will see that there are numerous models to choose from in a variety of price ranges. For those who are looking to save money and buy a very affordable, portable Humminbird, the 300 series of 500 series would be appropriate. On the other hand, models that include autopilots and the 1100 series are perhaps better suited for professionals on the water for those who want the latest gadgetry. In any case, you will not only find the best possible prices on these devices, but you will also find the best selection of them online.